Sounding board. Business valuations. Trend-setter. Board member. Softball player. Managing partner. Kathy is eager to serve as a sounding board for her clients, providing insight to clients as they make decisions for their business and accounting issues. She enjoys watching her clients succeed after tackling tough problems. As CK&Co.’s Managing Partner, Kathy knows that a business owner can’t always predict the day’s events. Business owners need a circle of advisers to call at a moment’s notice. Many professional service firms, manufacturing clients and family businesses rely on Kathy to fulfill that advisory role. Kathy specializes in strategic planning, business valuations, and mid-market business accounting. Kathy can quickly sort through data, learn from previous scenarios and think strategically to recommend best practices suitable to each situation. For years, Kathy has been setting trends and breaking barriers. 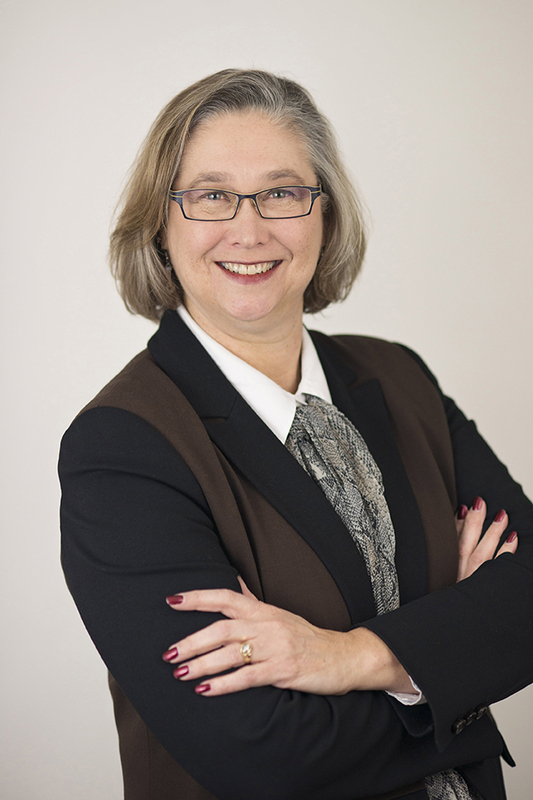 Her entire career has been spent at Cummings, Keegan & Co. During that time, she became the first female Board Director for CPAmerica International, Inc. She was one of the first CPAs in MN to receive the ABV, Accreditation in Business Valuations. She led the Success Management Division for CK&Co., and became the firm’s Managing Partner. Community involvement is important to Kathy, a value instilled by her parents. Currently she serves as a board member for Rise, Inc. and the Twin Cities North Chamber of Commerce. Kathy enjoys outdoor sports, including skiing, bicycling, and softball. She has been playing on the same softball team for years. You can also find her cheering on the Twins throughout summer.